THE FINAL CHAPTERS: AAAA-HAAAAA----A HINT! Today's visit from the Elf came with a HINT! We hope you will enjoy the taste that can't be beat!" MY emphasis on WE----it's more than ONE!!!! 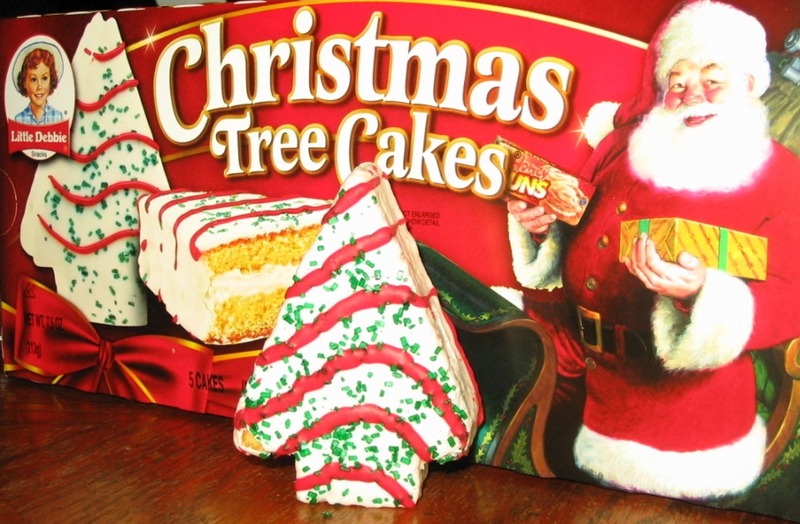 You want to know what treats The Elf/Elves brought? 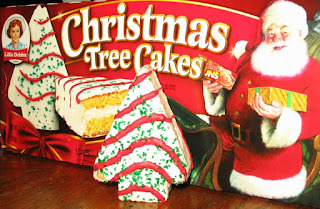 WHY A five pack of Little Debbie Christmas Tree Cakes OF COURSE! In an effort to explore for MORE CLUES---I will eat all 5 tonight--JUST IN CASE there is something hidden in their middle!